many other varieties available too! 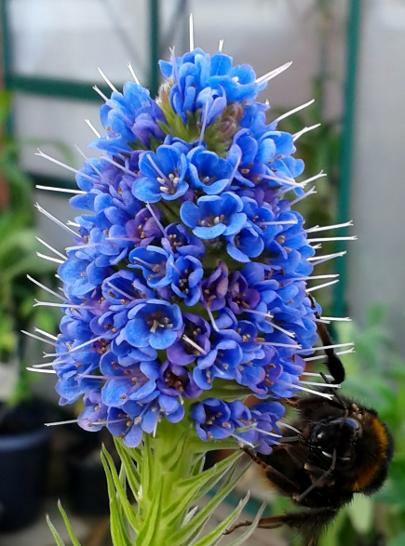 Echiums are our passion - we want you to become passionate too! 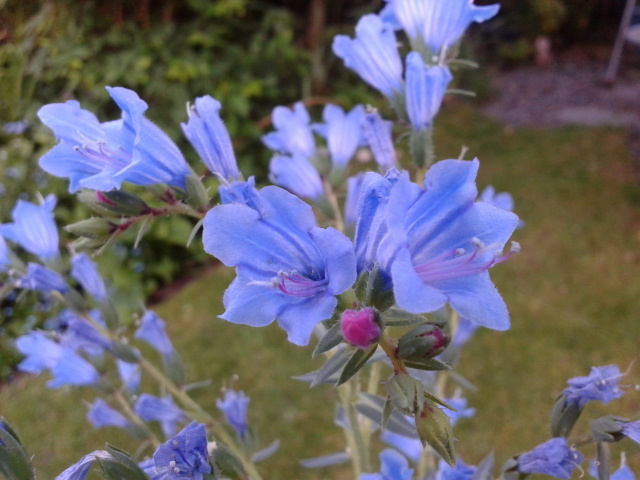 Based in the East Midlands we are specialist growers and have a range of Echium species available to buy through our online shop, plant nursery and at the garden open days in Nottinghamshire . Echiums are a great growing option to give your garden the wow factor and be the envy of your neighbours! 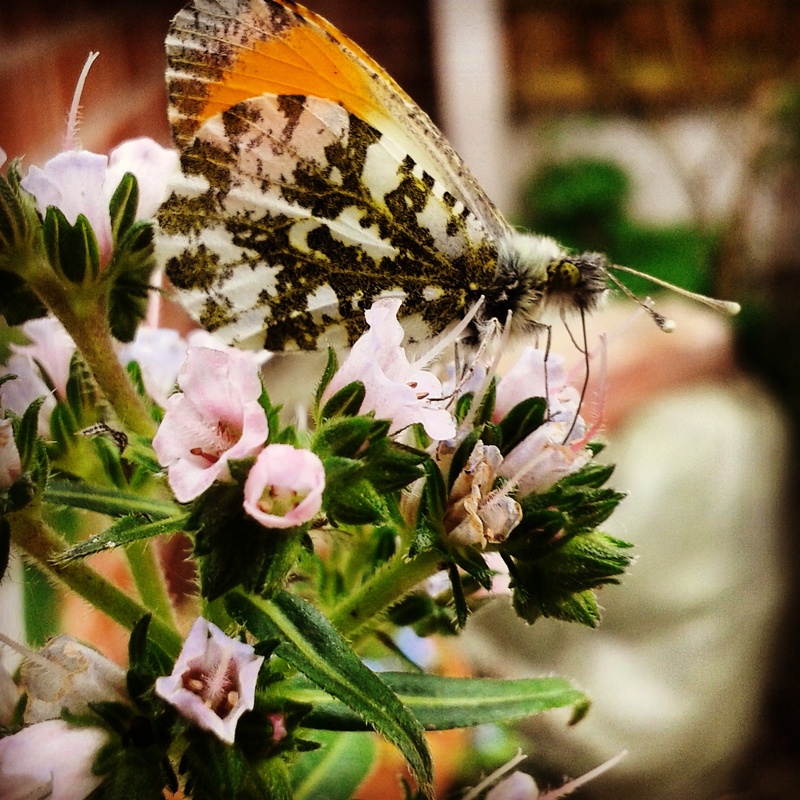 Echium pininana varieties can reach 0 - 14ft tall and all varieties are a magnet for bees and butterflies and other important insects. 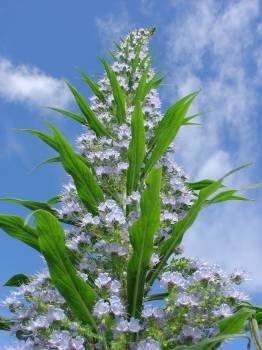 Echiums can be planted outside when there is no further risk of frost and several varieties are hardy. Holders of the 'National Collection of Echium' - all plants sold are grown at our specialist nursery. Proud to grow in the UK. Echium World plants featured on the Alan Titchmarsh Garden "From the moors to the sea" at the RHS Chelsea Flower Show 2014.